A lot of us enjoy the fun of candle making, but we do after all need to switch it up. It get boring making the same kind of candle again and again. 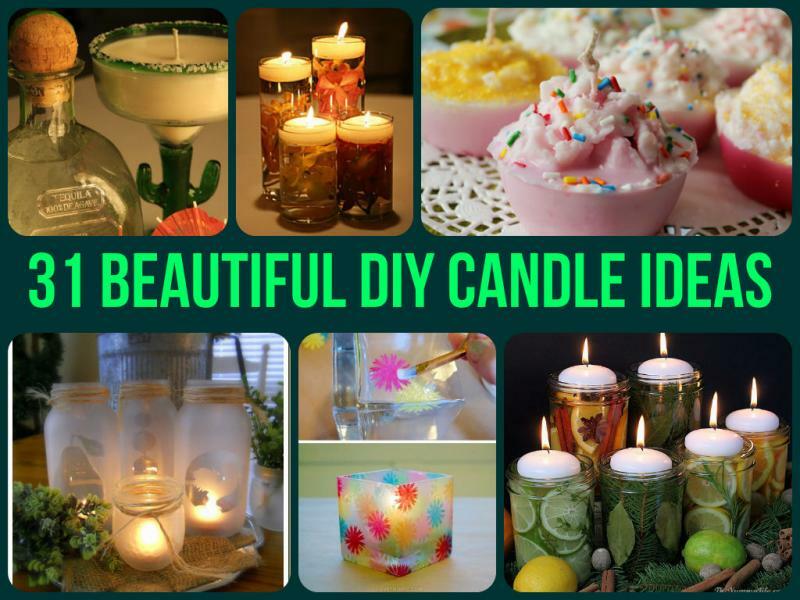 Here is 31 Beautiful DIY Candle Ideas to keep you going for some time.